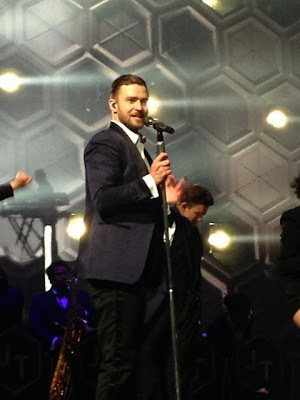 Read took me to see Justin Timberlake last week as an early birthday gift. And by "see", I mean, this was my view. He asked me if I would rather take a friend because it was more of a girl thing. I told him it would feel less like cheating if he was there. Read also doesn't dance. But. I. do. I danced for three hours (and so did Justin). I told Read: "He is such a good singer, dancer, actor, golfer, musician..." I should have stopped with singer. Read said: "Is he a good listener too?" Ok, so I have had to scale back on my love for JT mostly because it is getting on Read's nerves and I'm afraid he may never take me to another concert again. I have yet to tell him that he also has a flair for interior design. Yep. He is the perfect package. 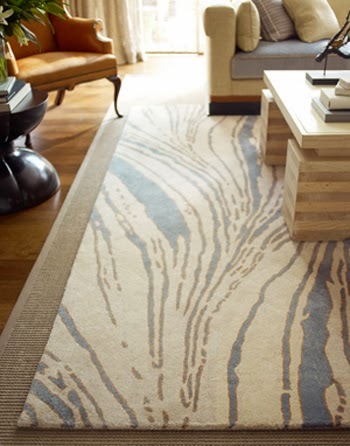 Remember this Thom Filicia rug that made into JT's NY penthouse. I still love this rug and am still hoping a client will let me do a room around it. For years, Justin Timberlake has moved seamlessly between the movie, music, and fashion industries. 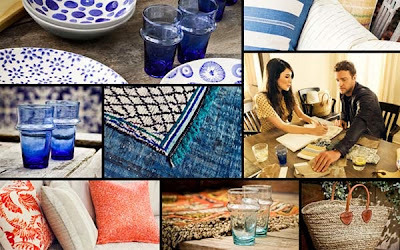 But today's announcement of HomeMint, a collection of home goods and art designed and curated by Timberlake and his longtime interior designer, Estee Stanley, brings him into the design world as well. The collection will be available exclusively online at HomeMint.com, to members—who pay a monthly fee of $10 to enjoy discounts and early access to new products—and nonmembers alike. The line won’t be available to buy until early May, but you can preview the collection and sign up for updates today. To celebrate the new site, Timberlake and Stanley shared images of the pieces from the line and spoke to ELLE DECOR about the collection. 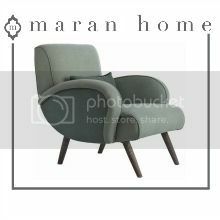 ELLE DECOR: Thanks so much for thinking of us for sharing this exclusive. We’re big fans of yours here at ED. JUSTIN TIMBERLAKE: Thank you, Estee and I are fans of you guys as well. ED: That’s great to hear! So tell us, you are already so loved for your music, movies, and fashion line. Why start a home collection? JT: Well, this was really a collaboration with Estee. I don’t think I would do it if we weren’t in it together. 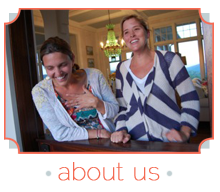 We’ve known each other for a long time and have worked together on my homes—we really have a like-minded vision for design so when BeachMint [the company behind HomeMint and sister sites StyleMint and BeautyMint] came to us with the opportunity, it felt like a really natural thing for us to do together. Estee and I are great friends, so it’s a lot of fun. ED: What were some of your design inspirations? ESTEE STANLEY: I think we definitely both have more of a European vibe, we’re inspired by Axel Vervoordt and Christian Liaigre. And we love ELLE DECOR! I was just in Paris and I bought about 10 copies of the European magazines over there and they were all amazing. Also, a lot of the shops in LA are great. Blackman Cruz, JF Chen, or in Paris, the outdoor markets. We’re more into antiques than contemporary pieces. JT: It’s true. Also, I like very clean, almost modern architecture, and the obstacle with something like that is making it extremely warm, because it doesn’t naturally lend itself to that. With everything we do together, we try to get the juxtaposition right. To make pieces and rooms that are multifaceted, that blend different genres of architecture and design. ED: Was that the main strategy in working on Justin’s homes together? ES: Definitely. 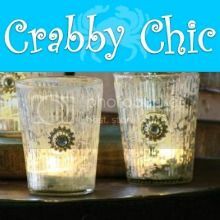 I’m a layering kind of designer–I don’t just “do” a room, I like shopping and finding pieces, then building from that. And we had a really good time shopping together. We’re both attracted to the same things. Though if he doesn’t like something, believe me, I know about it. JT: Estee’s like the sister that I never got to terrorize. And so any chance I get to do that, I relish. But I probably got on her nerves more. I’ll sit and I’ll look at hardware for hours. Literally, for hours, I’ll sit and compare hardware. The devil’s in the details. I mean, it’s your home, it has to be your own. I like a lot of different things and the challenge is taking all the pieces you love and finding the common thread between them so it doesn’t look like it’s all just thrown into the same room. ED: I assume you put that same level of dedication into the collection. JT: Absolutely. It’s almost like being in the studio, or on a movie. Suddenly, hours have gone by without us even noticing. And we’ve even gotten a lot done—and enjoyed it. ES: That’s true. When I’d go to his house in LA I called it the black hole, because I’d be there for 8 hours, working nonstop. ED: Which pieces from the collection do you want for your own homes? JT: Not to sound like I’m generalizing, but I think all of it. That’s the standard we hold it to. If we wouldn’t put it in our homes, we’re not going to ask people to put it in theirs. ED: You two designed some of the pieces, and the rest were curated from great companies, like Canvas. How did you choose your partners? ES: Most of the people we’re working with are from companies that I have relationships with, or are people I’m obsessed with. Plus, I like going into weird stores, and reading European ELLE DECORs and finding new designers. I like to find people who are really talented that nobody knows about yet. JT: When you’re working on something as personal as your home, it’s about the relationship. And that’s what BeachMint is all about—at the end of the day, we’re not looking at the people on HomeMint as consumers, we’re looking at them as clients. And we want to have a relationship with them. To offer our design suggestions. ES: We also want to make things affordable. As nice as it is to spend a lot of money on furniture, it’s also nice not to. JT: It’s true, you don’t have to spend your whole bank account to make your home look amazing but also be comfortable and reliable. 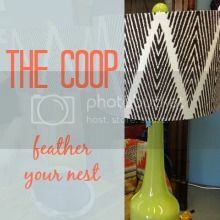 Don't forget to come to our "Hen Night In" at the Coop December 7, 5-9pm 1930 B Oleander Drive (the side door of the big red barn) Come and Shop! Oh so jealous you got to see JT!! Was it in Nashville? I didn't get tickets in time. Still bummed about it.